The ‘user requirement identification phase’ has been completed by September 2015. To find out what the needs and wishes of our users are, we’ve done literature searches, sent out a questionnaire and held focus groups. In the United Kingdom (UK), individuals with Duchenne Muscular Dystrpohy (DMD) took part in the focus groups and in the Netherlands stroke survivors and their carers participated with the questionnaires and focus groups. As the main findings, first of all, the key concepts of the eNHANCE project (e.g. intention detection, personalization and motivation) were well received in the focus groups held in the UK and the Netherlands. Furthermore, both populations highlighted that they do want to use an assistive device, if there is proper balance between how much it will benefit them and how much effort is needed to use it. Also, the eNHANCE system must add possibilities to perform preferred activities of daily life. The user requirements have carefully been translated into functional requirements. These requirements now serve as input for the technical partners collaborating in the project to determine the specifics of the device’s design. The combination of DMD and stroke as two user groups in one project, and the corresponding differences between the two populations, presents some interesting challenges for the project partners. Currently, these challenges are being faced by technical partners developing the first version of the eNHANCE system. 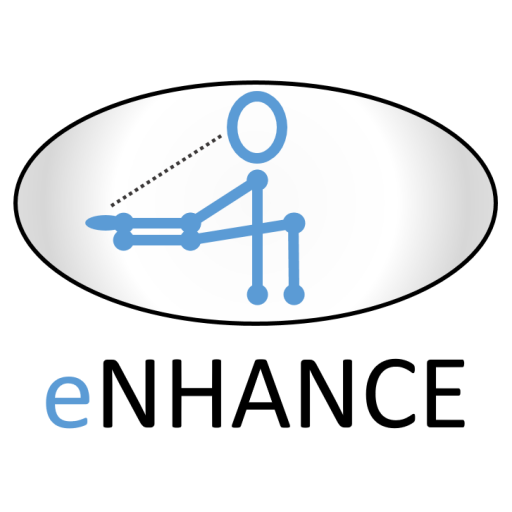 As a next step, we are looking forward to the iterative usability testing of the first phase arm support and the first phase hand support of the eNHANCE system, which will run in 2016. We would like to thank all the participants who provided us with the great amount of input!